Welcome to Android Central! Are you actually noticing poor battery life, or are you only noticing the Phone Idle battery usage in that menu? Do you know if Phone Idle is the same as Cell Standby? I think I've seen both of them listed separately on the same Battery stats, so I thought they were different, but I could be misremembering. If your phone supports it, and your carrier allows it, "wifi calling" helps a lot with bad signals at your house, assuming you have a high-speed internet connection available and a wifi router. I think that Phone Idle and Cell Standby refer to the same thing, but I wouldn't swear to it without going through the source code. 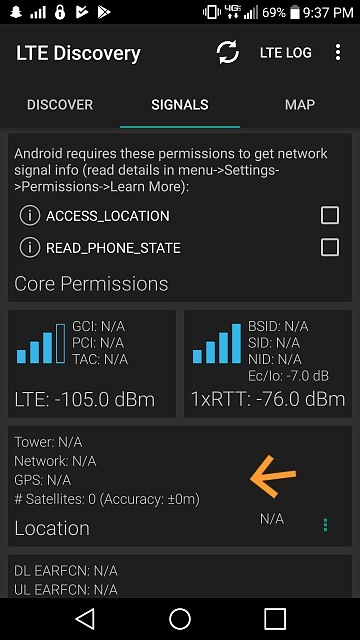 Use something like LTE Discovery and let us know what the signal strengths are. This may be a device issue, since other users have noticed the same thing. Normally, I'd suggest trying a cache partition wipe, but LG doesn't let its users access the Recovery Menu. See if the problem happens in Safe Mode as well: https://support.t-mobile.com/docs/DOC-30620. If it does, then you could try using Verizon's Software Repair Assistant to reinstall the firmware.